With Monroe pressuring Lori for results, the clock ticking on JT’s life, and nothing about the Fletcher case adding up, Lori’s hitting walls at every turn. 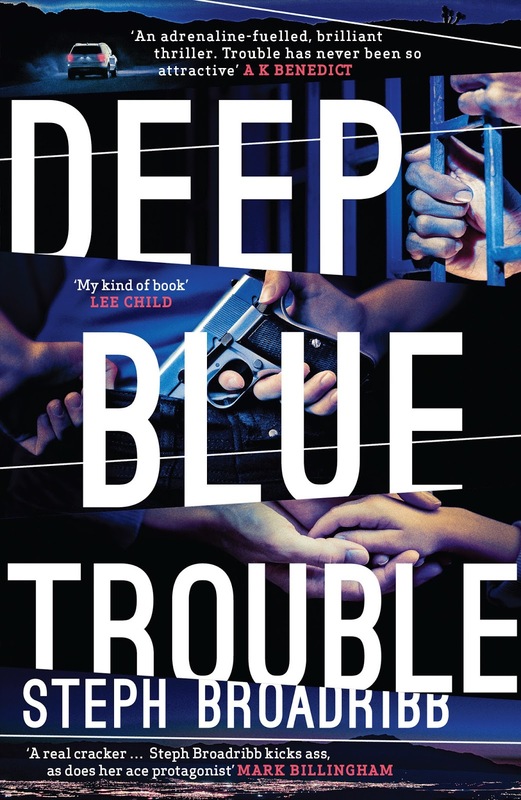 I was late to the party when I read the AMAZING Deep Down Dead last month, but this gave me the added benefit of being able to read Deep Blue Trouble right after it. 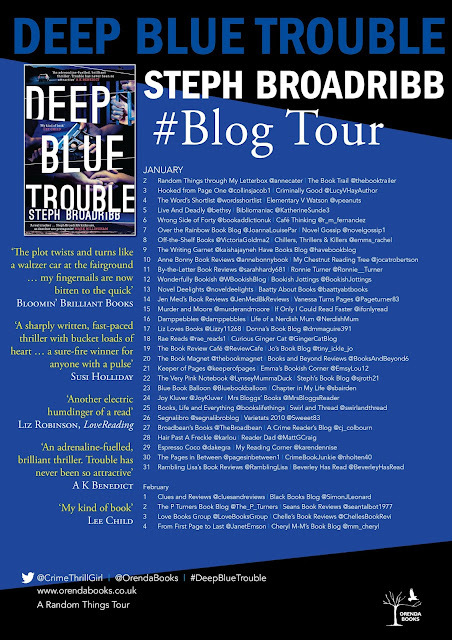 Deep Blue Trouble picks up right where Deep Down Dead left off, but Steph Broadribb includes a brilliant concise recap to remind us and also to benefit those readers who might crazily pick up Deep Blue Trouble first. In this instalment, much as she can't bear to be parted from her, Lori makes sure that her daughter, Dakota, is safe from harm by sending her to camp. Meanwhile, Lori's old mentor and Dakota's father, JT, is in prison but is far from safe from the mob who want revenge: a life for a life. 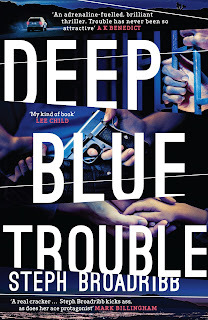 So when an FBI agent offers Lori the chance to get JT's charges dropped, she doesn't hesitate and sets off on her own to bring back her latest target: the slippery fish, Gibson Fletcher, and a missing valuable chess set. Reporting to the FBI, Lori gets instructions to work with another bounty hunter, Dez McGregor, but JT taught Lori to never work in a team so I prepared myself for fireworks. The inclusion of a the missing chess set was a stroke of genius as not only were people looking for the missing pieces but, unbeknown to them, they themselves were actually being moved around an invisible board. I felt like the whole story was a carefully planned game of chess and I put my money on Lori to play the final move and shout checkmate! This is another top-notch fast-paced thriller from Steph Broadribb and she is definitely on to a winner with such a strong female lead as Lori Anderson. I love how Lori religiously sticks to her own set of rules and although she's tough on the outside, she shows lots of affection for her family and friends. 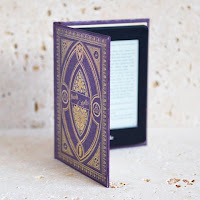 The pacing is so fast that you can't help but hurtle through this book as fast as you possibly can and with tantalising unfinished business leading nicely on to the next instalment, I am on tenterhooks for book 3. I can see that this is going to be a series I will want to read again and again; I can't recommend it highly enough.